It's a medium that is not discussed in the way I remember discussing in terms of ... it's the one generator of mythological images we have. Because long arc TV is fantastic, but it does not generate those images -- that have the heft and the weight and the authority that cinema generates. I am the biggest fan of The Sopranos or Deadwood or ... you name it; characters and arch, as close to literature as you can get, but I cannot hold more than two images. 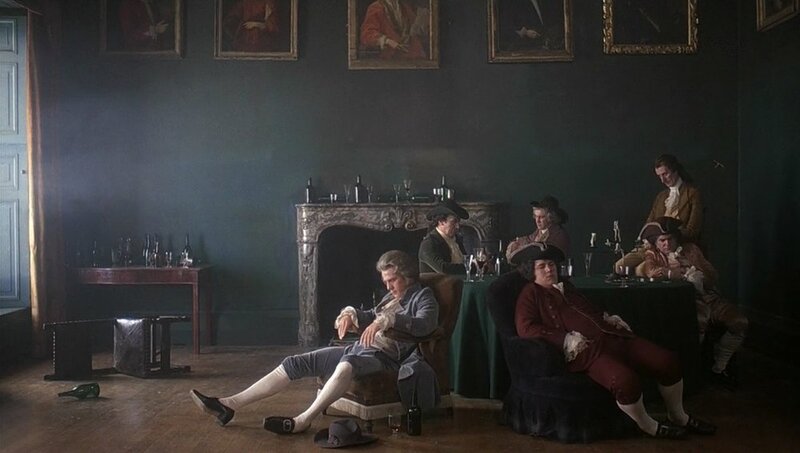 [Yet] I can define the composition, the exact lensing and positions of Kubrick, of Ophuls, of Visconti time and time again.